Drawing upon her long career as a formidable feminist critic yet wearing her knowledge lightly, Lillian Robinson finds the essence of wonder women in our non-animated three-dimensional world. This book will delight and provoke anyone interested in the history of feminism or the importance of comics in contemporary life. 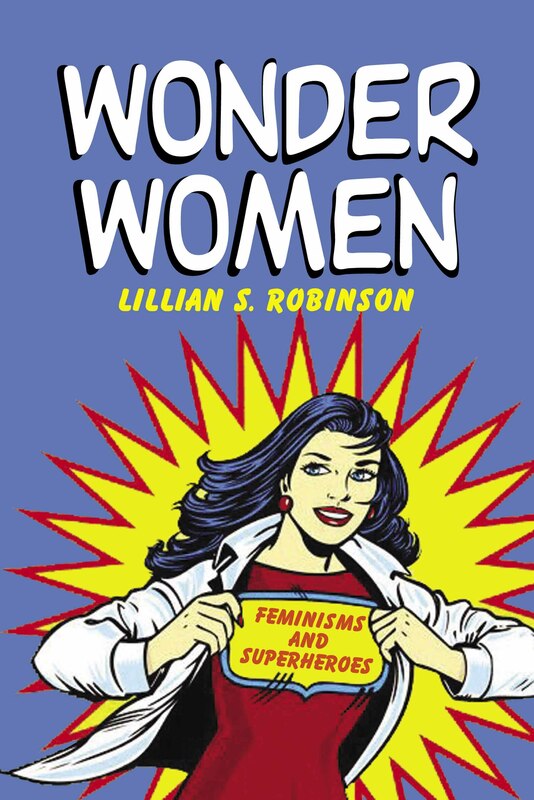 In this book, Lillian Robinson looks at Wonder Women - all of them - Supergirl, Invisible Girl, Invisible Woman, She Hulk - and examines what these cartoon heroines mean for everyday life. Can you balance a home, career, and the struggle for justice? What about men? Does flying help? Drawing upon her long career as a formidable feminist critic yet wearing her knowledge lightly, Lillian Robinson finds the essence of wonder women in our non-animated three-dimensional world. This book will delight and provoke anyone interested in the history of feminism or the importance of comics in contemporary life.